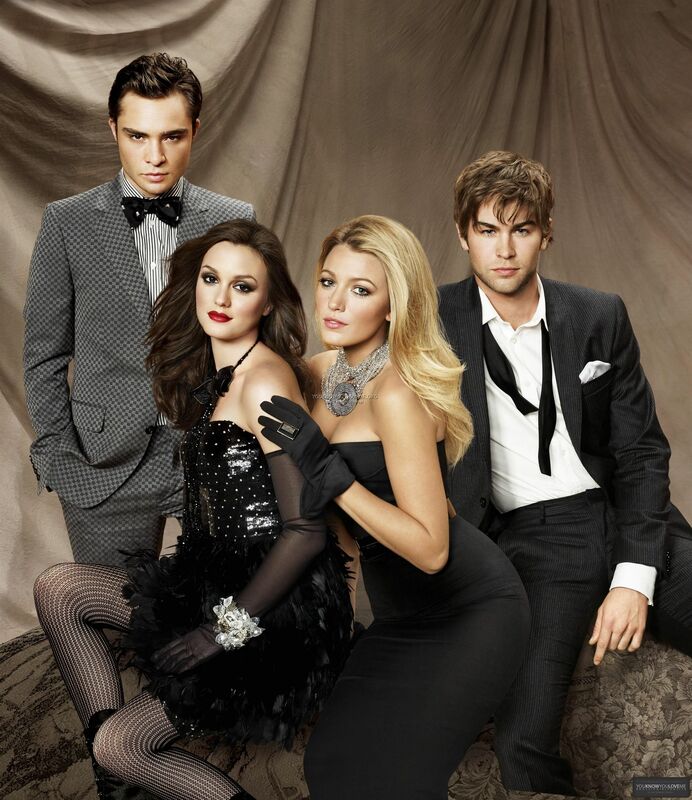 Gossip girl photoshoot - NJBC. . HD Wallpaper and background images in the गोसिप गर्ल club tagged: gossip girl season 3 ed leighton blake chace. This गोसिप गर्ल photo might contain ड्रेस सूट, पूरी पोशाक, tailcoat, पूंछ कोट, पूंछ, सफेद टाई, सफेद टाई और पूंछ, पोशाक सूट, पूर्ण पोशाक, टेलकोट, पूँछ कोट, पट, and बिजनेस सूट.